Cryptocurrencies are the new-found love for companies all over the world, and the object of intense hatred for many governments at the same time. Every day, new cryptocurrencies pop up in the wild, but this new one is simply bananas! I mean that both literally and proverbially. A group of software engineers and lawyers have reportedly teamed up with banana farmers from Laos to create ‘Bananacoin’. Yes, they named it that. 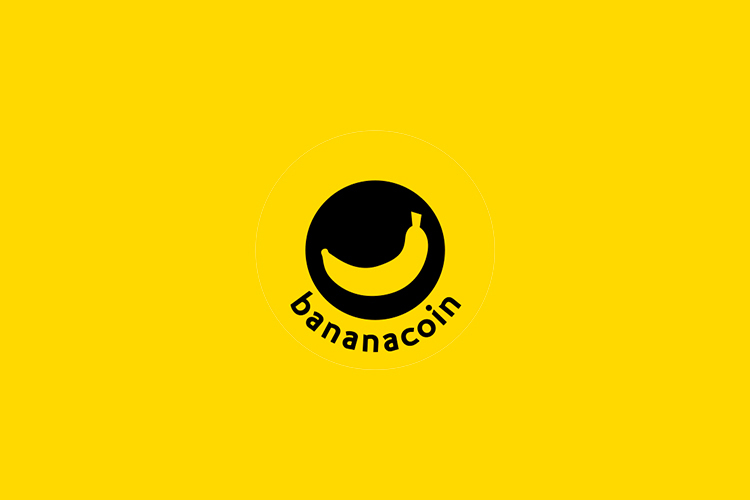 If it isn’t obvious, Bananacoin’s prices depend on the prices of, well, bananas. The official explanation for the Bananacoin says “a utility token based on Ethereum, pegged to the export price of 1 kilogram of bananas.” The creators also mention that this is the first blockchain option in the world for participating in the cultivation of organic Laotian bananas; and to top it all off, they claimed that Bananacoins will do for bananas what Uber did for the taxi industry. Whether or not they mean surge pricing is not clear at this point but it’s safe to say Bananacoins are aimed at people who want to incentivize the production of bananas in the world. Naturally, Twitter has been in its ever-green, unforgiving mood regarding Bananacoins, with people making all sorts of jokes, references, and comments on the new cryptocurrency. Here are some of the gems we found on Twitter regarding Bananacoins. Whether or not Banancoins help the cultivation of Laotian bananas is something that is yet to be seen. However, the idea behind making people invest in bananas in exchange for a cryptocurrency is definitely intriguing. If nothing else, it’s a good way to raise awareness.